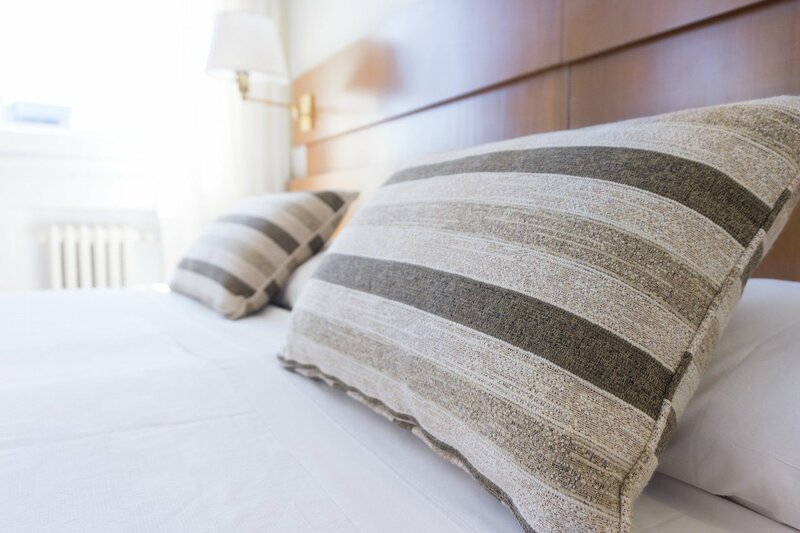 Sleep disturbances have a strong negative impact on the immune system of people who have recently lost a spouse, reports a new study from Northwestern Medicine and Rice University. The overactivated immune system of the bereaved triggered by sleep disturbances—and resulting chronic inflammation—may make them more susceptible to heart disease or cancer, the study authors said. Grieving spouses have a higher risk of developing heart disease or dying within a year of their loved one's death. The study, Project Heart, compared recent widows or widowers with sleep disturbances such as insomnia to married or single individuals with sleep disturbances. The association between sleep disturbances and inflammation was two to three times higher in the grieving spouses. "We think these individuals are more vulnerable to the negative effects of poor sleep," said corresponding author Diana Chirinos, research assistant professor of preventive medicine at Northwestern University Feinberg School of Medicine. "They have been hit twice. The death of a spouse is an acutely stressful event, and they have to adapt to living without the support of the spouse. Add sleep disturbance to their already stressful situation, and you double the stressor. As a result, their immune system is more overactivated." Chirinos conducted the study, published recently in Psychosomatic Medicine, when she was a researcher at Rice. It adds to previously published research showing individuals who have lost a spouse within the past three months have higher levels of pro-inflammatory cytokines (immune markers that indicate inflammation in the bloodstream) and lower heart rate variability. Both increase an individual's risk for cardiac events, including death. Heart rate variability is the variation in time between each heartbeat. "We already knew bereaved people had higher inflammation and a higher risk for heart disease and dying within a year of the spouse's death," said Chirinos. "But what was causing it? Was it the grief or sadness itself, loneliness or sleep? "Now we know it's not the grief itself; it is the sleep disturbance that arises from that grief." The main sleep disturbance driving the overactivated immune system was poor sleep efficiency, which can include insomnia, early waking or difficulty falling asleep. The study controlled for other factors such as depression, obesity and comorbid medical conditions. The overactive immune system was measured by the level of pro-inflammatory cytokines. These cells help fight disease in the short term, but long term are associated with risk of developing heart disease and cancer. The study looked at 101 individuals, average age 67. Half were identified through obituaries after they lost a spouse. The other half were the same age but were married or single. One caveat of the study is that researchers used a measure of self-reported sleep, Chirinos said. "We don't know if an objective measure of sleep would have the same results," she said. The results show the importance of getting treatment for sleep problems for the bereaved. "Sleep problems may be most detrimental to health after losing a spouse," Chirinos said. "If someone is experiencing sleep problems shortly after the loss of a spouse, it's important for them to seek treatment." Cognitive behavioral therapy is offered in all sleep clinics and is highly effective, added Chirinos. Physicians need to ask patients about their sleep following the death of a spouse, Chirinos said. "It's important to catch this problem early."